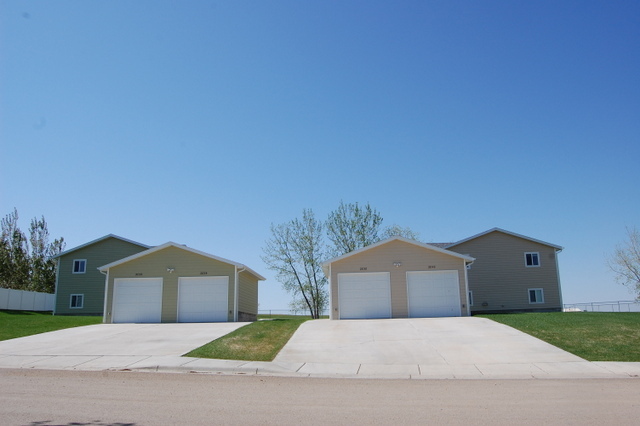 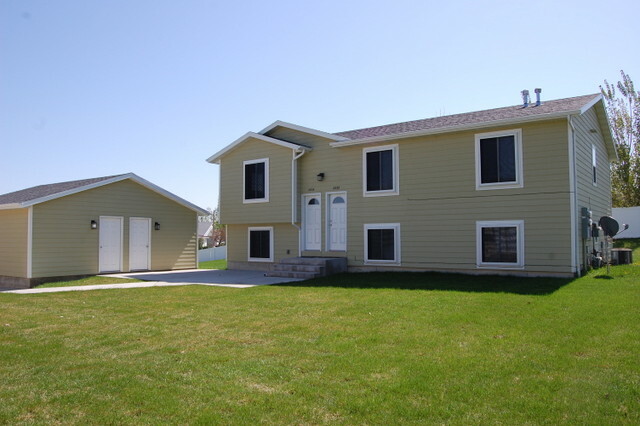 DOUBLE THE INVESTMENT- Two duplexes built in 2012 along the golf course for sale. 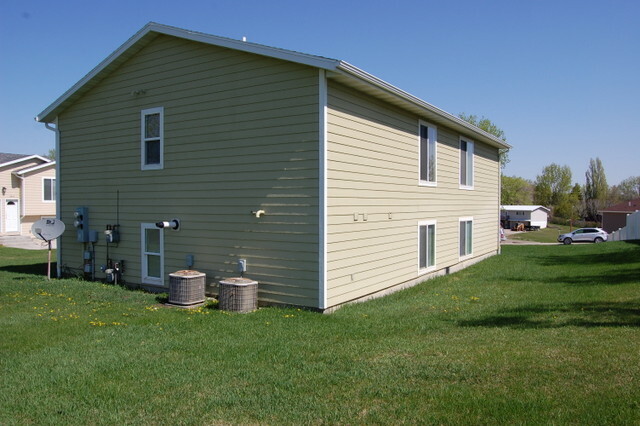 Each building has an upper and lower unit with approx. 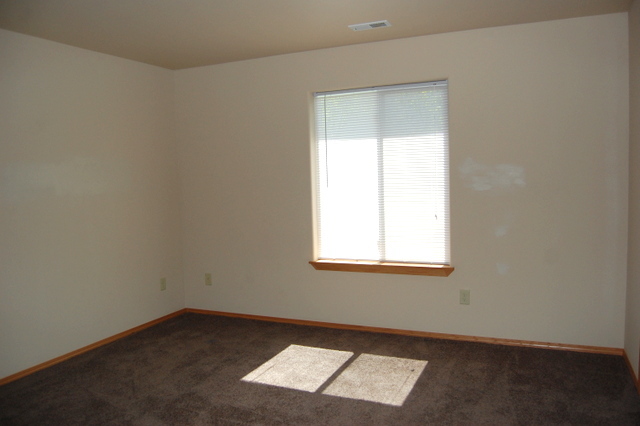 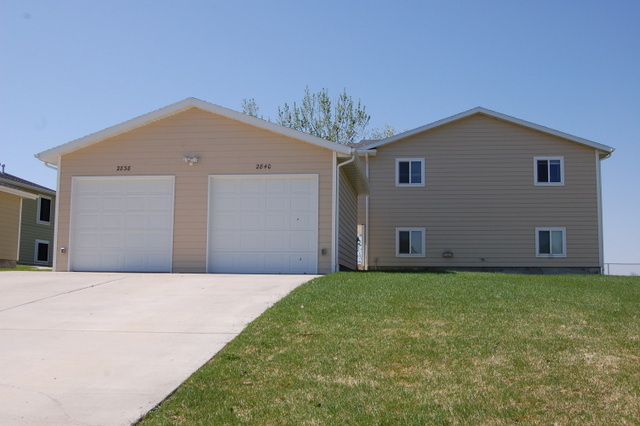 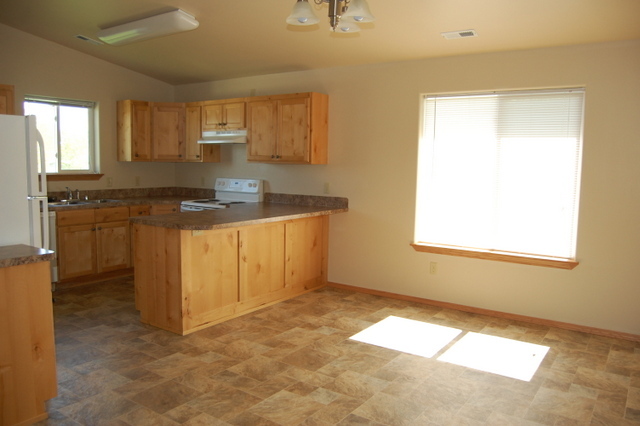 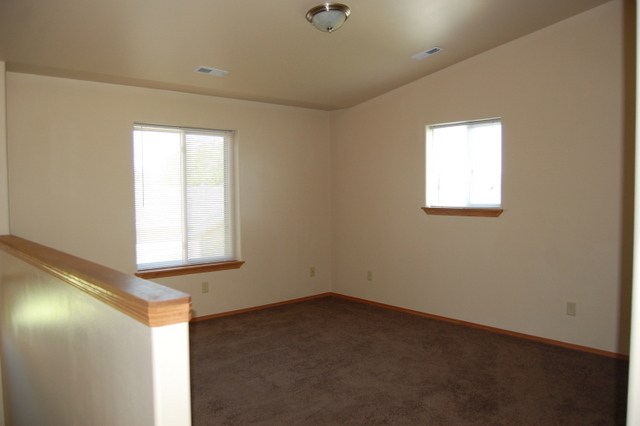 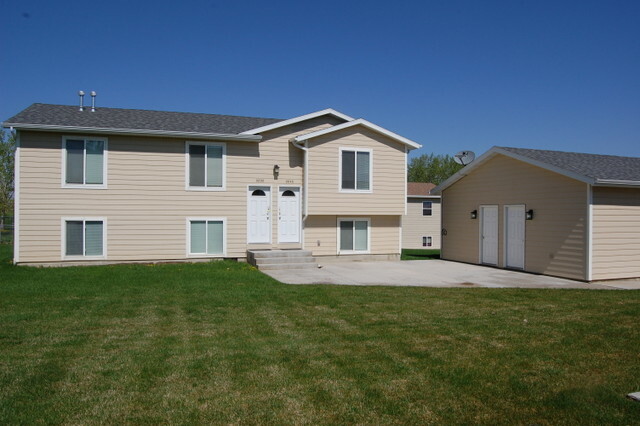 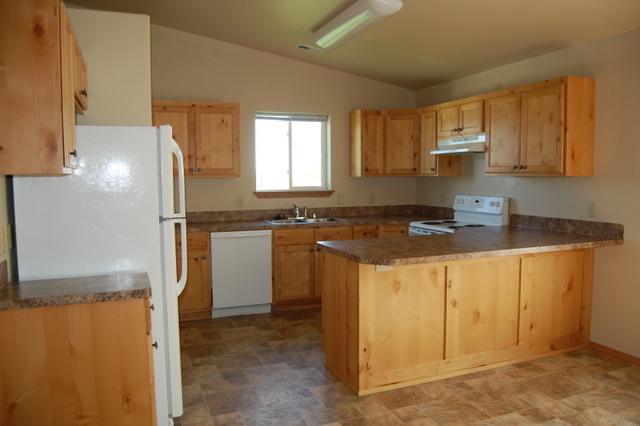 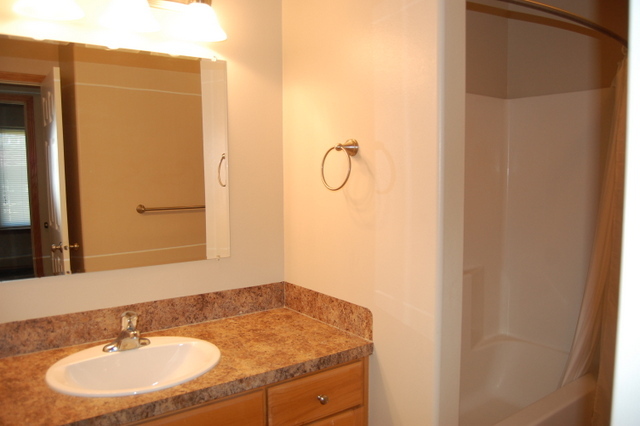 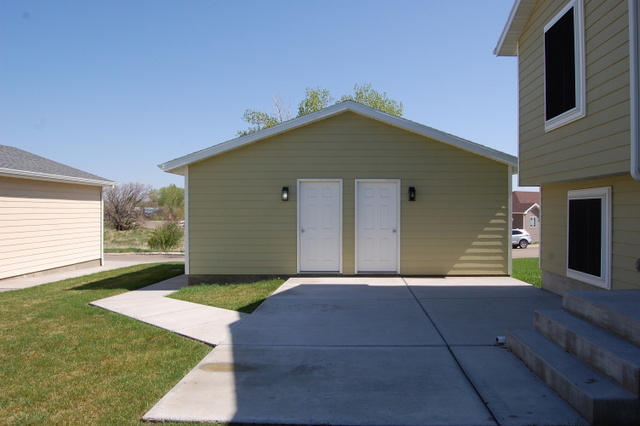 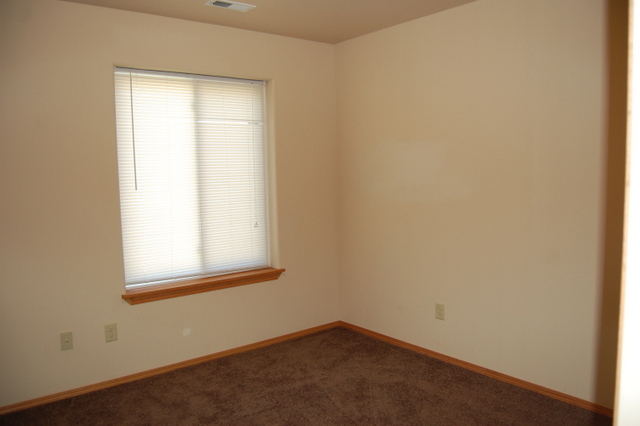 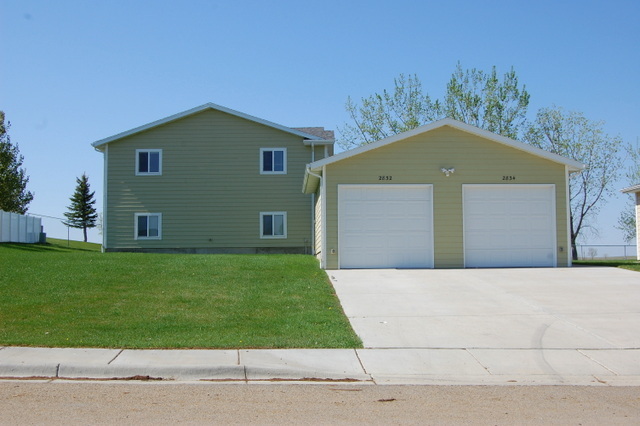 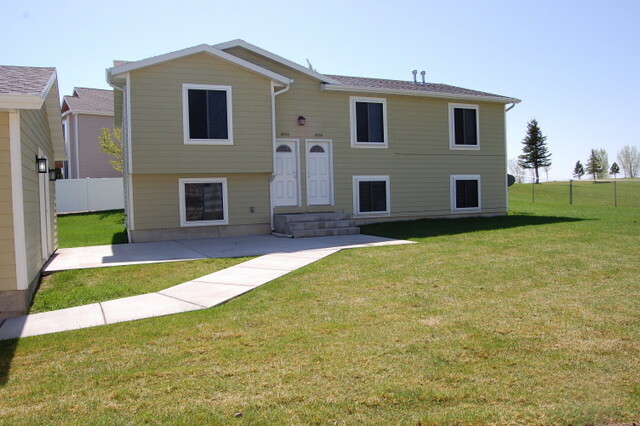 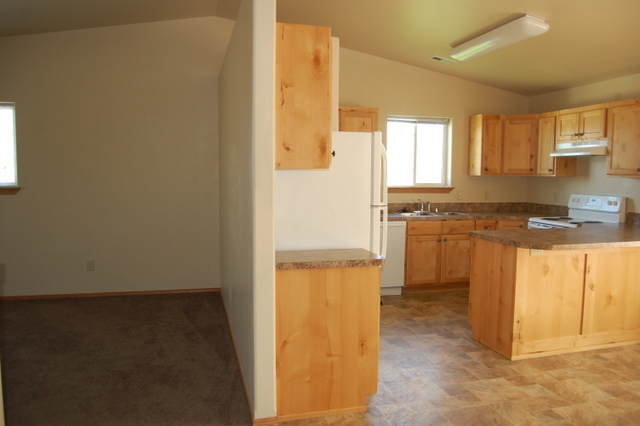 1100 sq.ft., 3 bedrooms, a full bath, kitchen with appliances, snack bar & dining area. 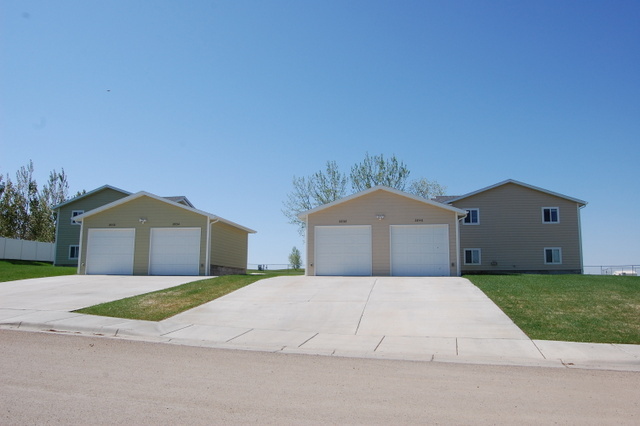 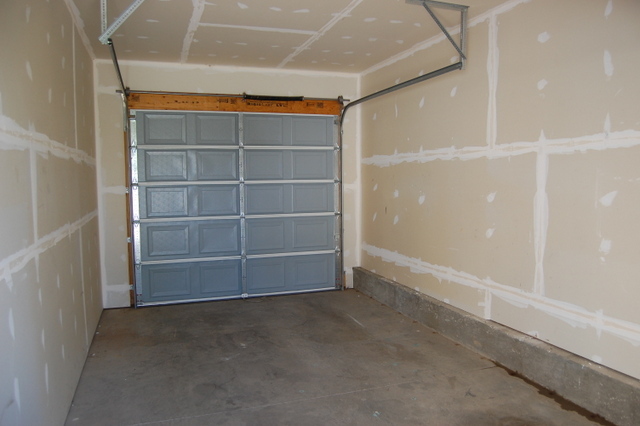 A single detached garage for each unit. 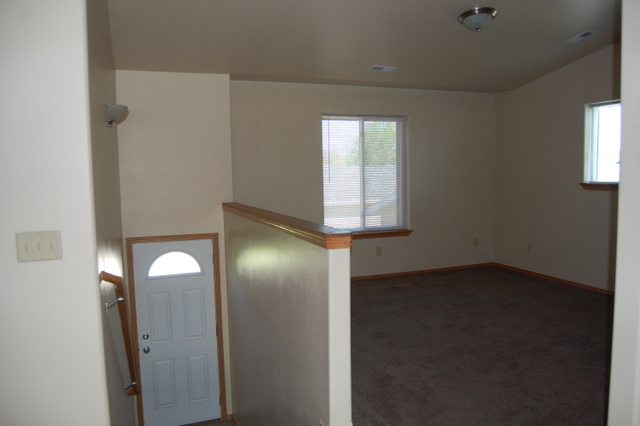 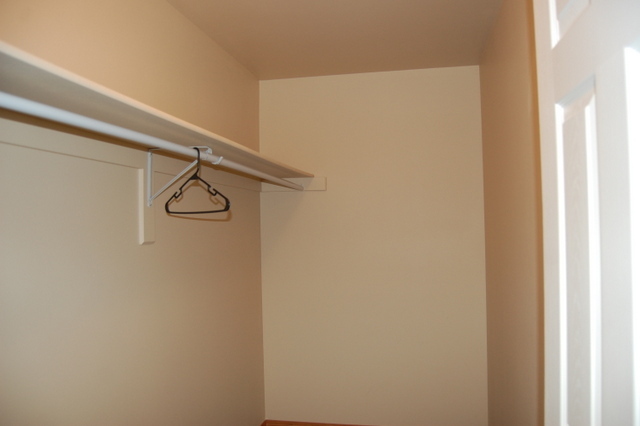 Available now for immediate occupancy.